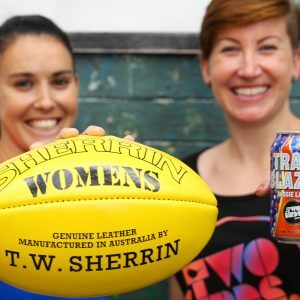 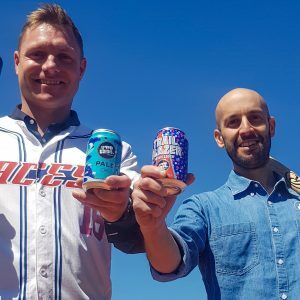 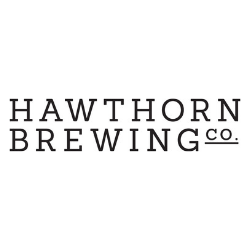 Two Birds Brewing has teamed up with the Australian Baseball League as the Official Beer of its two Victorian franchises. 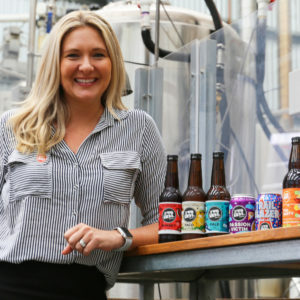 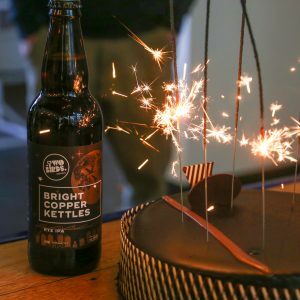 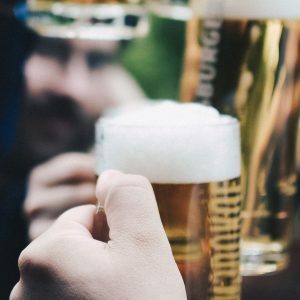 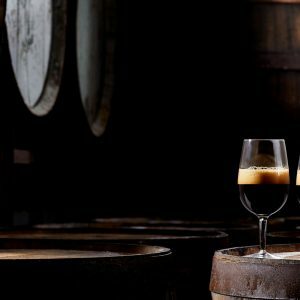 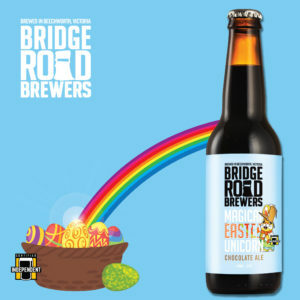 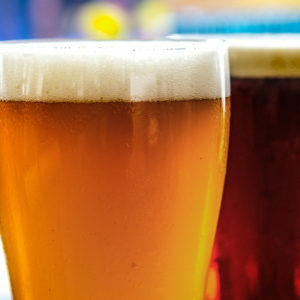 Two Birds Brewing is celebrating its seventh anniversary right across Australia with the Festival of the Bird. 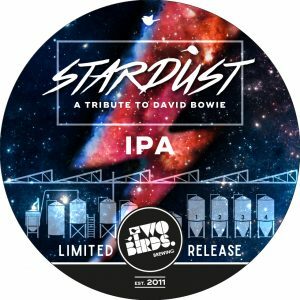 Two Birds has released a Stardust IPA served with swirling, sparkly stardust to christen its new pilot brewery system.